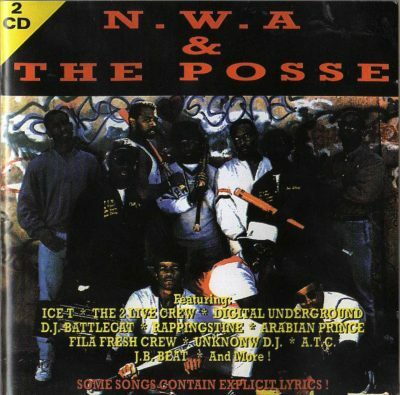 2 comments "N.W.A & Various – N.W.A & The Posse (1995) (2CD) (FLAC + 320 kbps)"
I used to have “The Posse – Chapter 2” on cassette back in the day. I’ve been looking for years of a good rip of “The Posse – Chapter 2”. Thanks!!! Could you upload in Datafile?